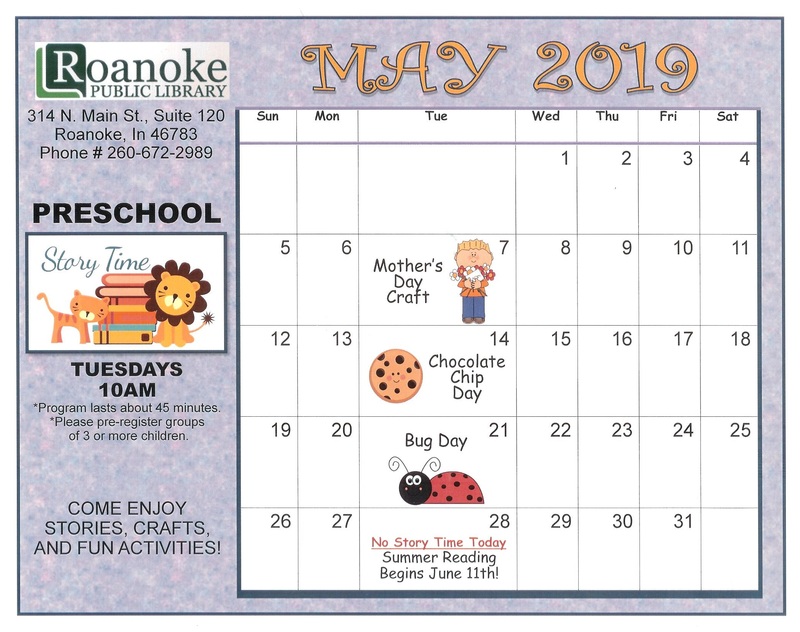 The Roanoke Public Library encourages employees to continue to pursue the improvement of both their personal and professional education. Therefore, the library shall budget money each year as “School Reimbursement” if budgetary conditions permit. A staff member with at least one year of employment with the library shall be allowed to use up to $1000 per year for course work related to her/his library duties, or for certification by the Indiana State Certification Board, through application to the Director. Employees wishing to receive reimbursement for course work taken must apply (see attached Tuition Reimbursement Application form) and receive approval by the Board and Director before the course begins. 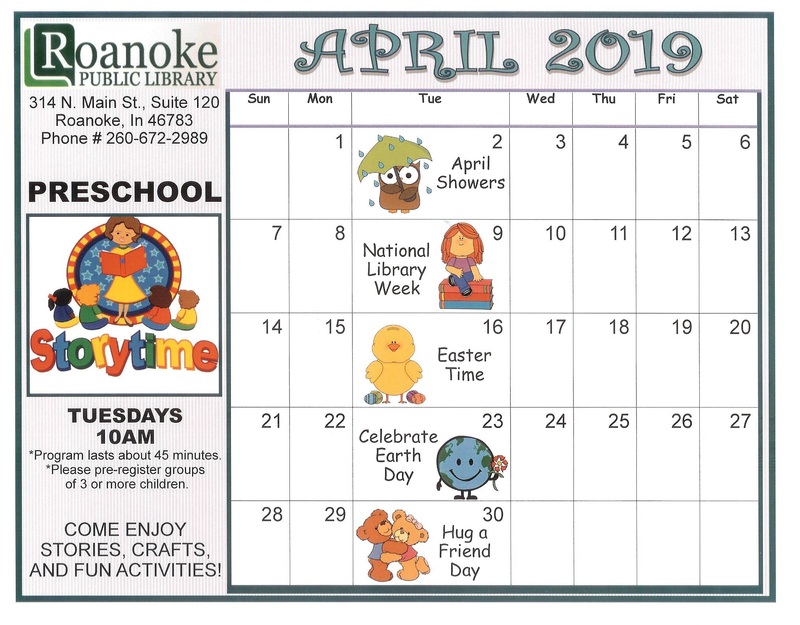 An employee who receives tuition reimbursement agrees not to leave Roanoke Public Library employment for 12 months following reimbursement, unless the Board deems it necessary to terminate employment. An employee who chooses to end employment within 12 months of receiving tuition reimbursement agrees to repay the Library the full tuition amount received. To be eligible for and request tuition reimbursement, an employee must provide documented proof of 1) paid school expenses and receipt, and 2) a minimum of 3.0/B grade average or a “pass” in a “pass/fail” class to the Director. This proof along with a completed Tuition Reimbursement Application will be presented to the Board for approval and payment. Complete the Education Reimbursement Application and attach any additional descriptive information regarding the course(s) or degree program you wish to enter. Meet with Director to discuss your educational assistance request. If it is agreed that your request meets policy guidelines and budgetary restrictions, they will grant preliminary approval. Submit the original, signed form to the Library Board for final review. Upon completion of the course, submit a copy of your grade report to the Director and it will then be forwarded to the Library Board. If the course was successfully completed your tuition will be reimbursed to you. If seeking a degree program, please attach a brief outline of the courses included in the program from the college catalog or program brochure (necessary for initial request only). I understand that if this request is approved, reimbursement will be contingent upon successful completion (a grade of B or better) of each course and submission of all receipts. I further understand that failure to successfully complete any course(s) will result in no reimbursements granted. Does this application meet the established guidelines of the Education Reimbursement Program? Was this expense included in the Library’s budget? Reimbursement in the amount of $ _______________________ is approved. It's Monday 6:35 PM — Closing in 25 minutes . Come visit us.